What could be better than sitting in a deckchair behind your defences hearing the pleasing snap as another zombie is caught in that mantrap you ‘foraged’ from the museum, or the moan as another ghoul tumbles into one of your spiked pits? Well, taking out zombies requires more focus than this. Whether you are defending a major settlement of survivors or just going it alone in your gun shop, fixed defences can help deal with the zombies while you watch with an insane grin. For the first weeks of a major zombie outbreak, the streets will be chaos with desperate and unprepared survivors running everywhere in search of safety. This is not the time to be leaving your carefully prepared stronghold. Stay inside during this period and ‘run silent’. However, as you reach the one-month point, things will be quieter and you should consider working out some viable fixed defences to improve your set-up. For example, are there any large vehicles nearby you can use to block off roads, or ways you could extend a fence to create an additional perimeter. 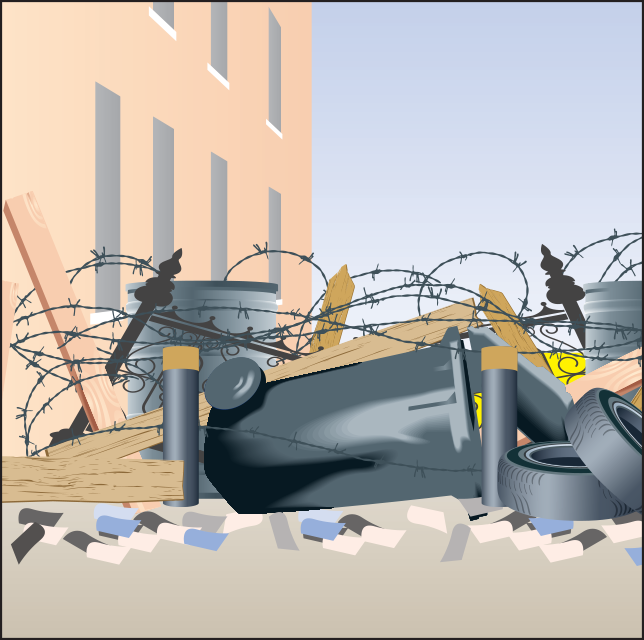 Make use of any natural barriers such as rivers and don’t overlook the obvious such as sealing or bricking up a house to create a large defensive barrier. You may not have the resources to dig a moat around your property so make use of what’s around you to create significant zombie barriers, then augment your perimeter with some cunning traps to ensnare the walking dead. Both the modern claymore anti-personnel mine and iron man trap are designed to wound rather than kill humans so their effect on the dead is marginal. 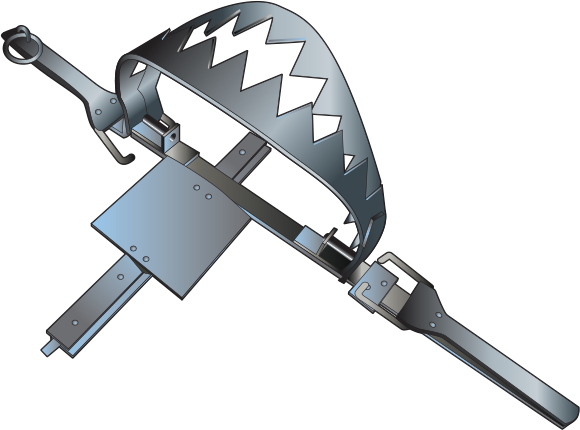 For example, the man trap was used by landowners to fend off poachers and was banned in virtually every country. The serrated edges of the metal jaws can cut right through zombie limbs and inflict horrific wounds, but are not designed to kill. The claymore anti-personnel mine fires hundreds of ball bearings into the air but presents no particular threat to a zombie. An effective zombie trap must delay, kill or incapacitate a significant number of the dead to be useful. Targeted killing is no use. The simple ditch or any hole is an obstacle to the walking dead as they frequently lack the foresight to avoid it and the dexterity to get out. 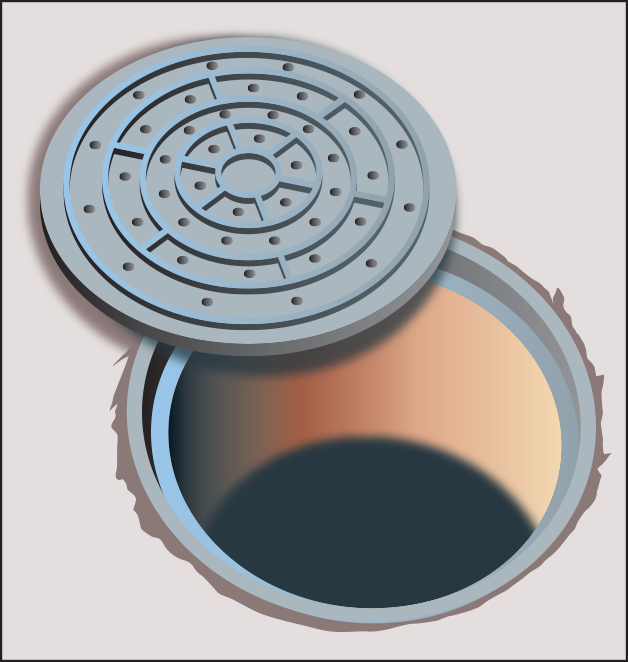 If you lack the resources for a full two-metre ditch around your home, try lifting the man-hole covers and howl with laughter as the dead tumble in. Just ensure that you don’t follow them and that there are no survivors sheltering down there. This is basically any hole or ditch which has been filled with obstructions to do damage to the dead. The idea is that as the zombies fall in, they are impaled on the spikes and can be dealt with at your leisure. Again, always ensure that you place a warning above such a trap. Zombies can’t read so you don’t need to worry about them dodging your carefully-prepared traps. The last of the sunken defences. Unless you live in a 15th-century chateau, it is unlikely that your home will be surrounded by a moat. However, sensible use of a flooded ditch or river can be a useful way of securing a flank from zombie attack. Of course, the dead could always float over, but it does at least give some defence. 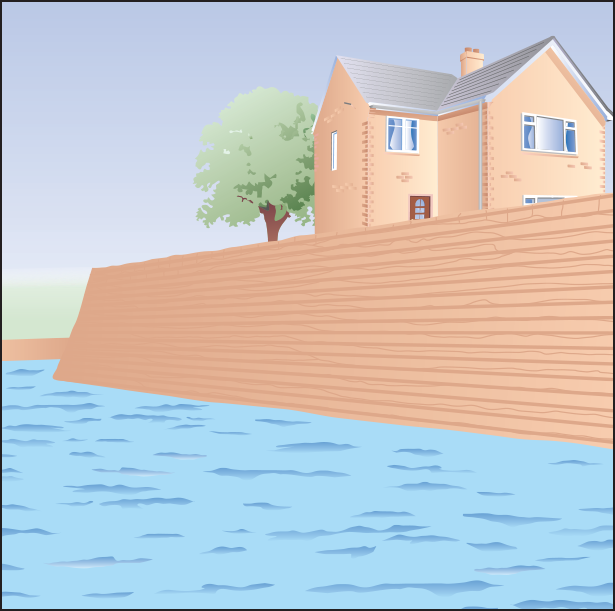 Do not start digging a moat around your home unless you have the room and planning permission. Low-tech solutions work on the dead and any spiked defences are ideal for slowing the dead down. Zombies are clumsy and will always catch themselves on any spikes or wires. Even a chord stretched across the road could cause them to stumble. Be sure to hang some form of warning on your defences. 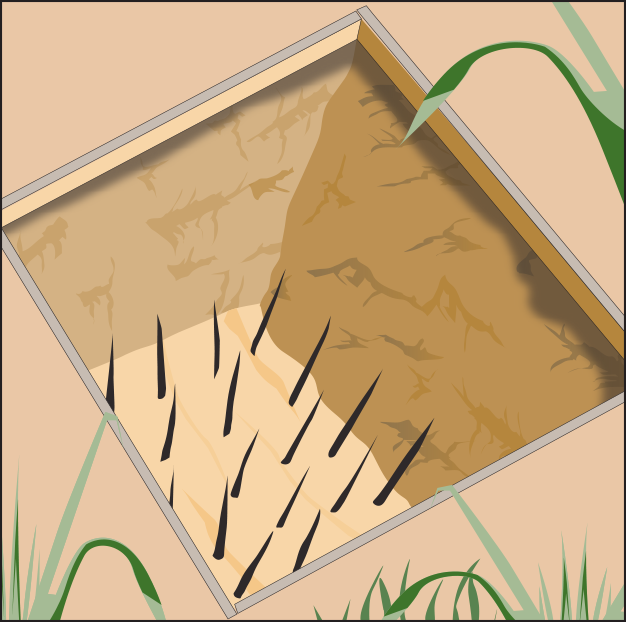 A makeshift barrier won’t be a watertight perimeter and beware of any holes through which crawlers could creep. 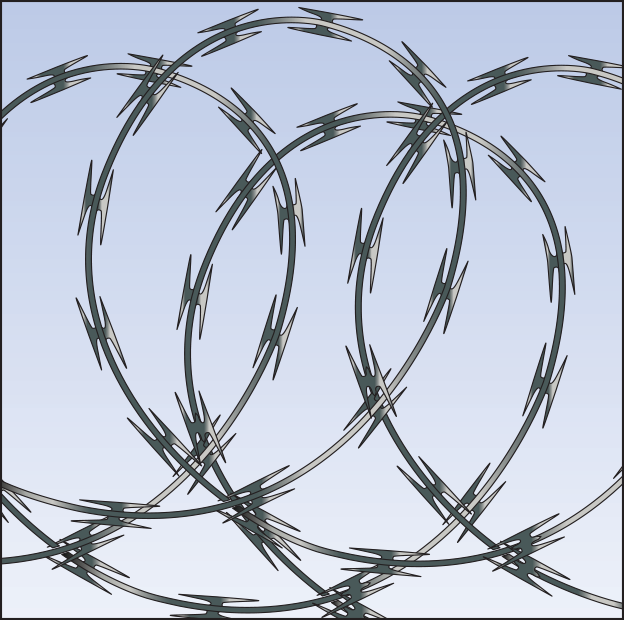 Again, this is designed to slow zombies down as they become entangled in razor or barb wire. It can be very useful where laid in multiple layers. A horde of the walking dead will get through such a barrier eventually, but it can serve as a useful delaying tactic. If you don’t have access to the real thing, any DIY store will have chicken wire or mesh which, with the addition of a few cuts and jagged edges, can be a worthy substitute. There are literally thousands of variations of the trigger-wire trap you can use to create effective anti-zombie fortifications. 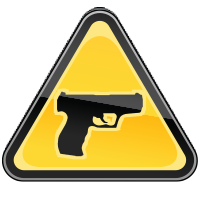 Most are spring-loaded and designed to make noise as well as take out the zombie unfortunate enough to trip them. 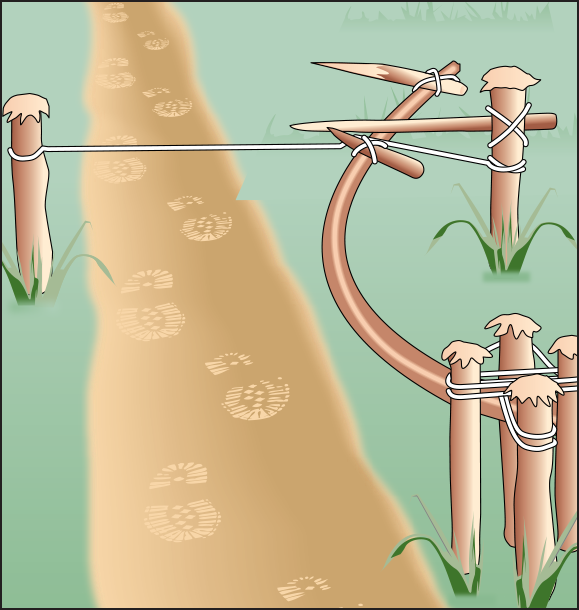 Smaller trigger-wire traps can be used to catch small mammals such as rabbits and therefore provide a useful supplement of fresh meat.